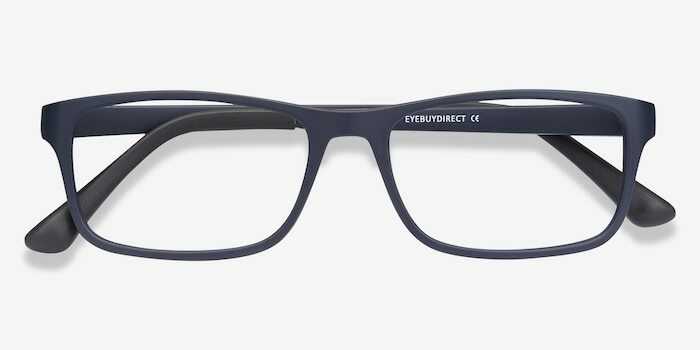 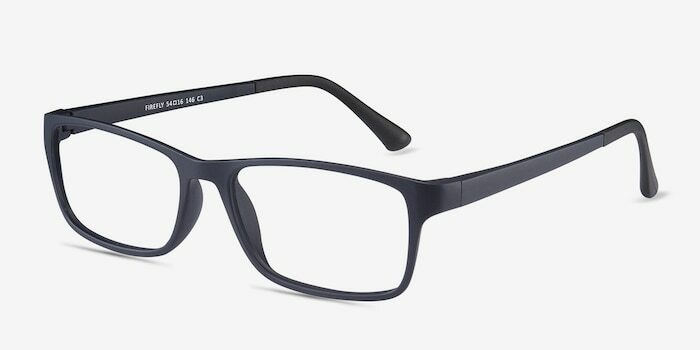 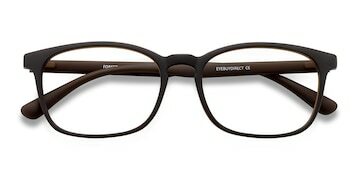 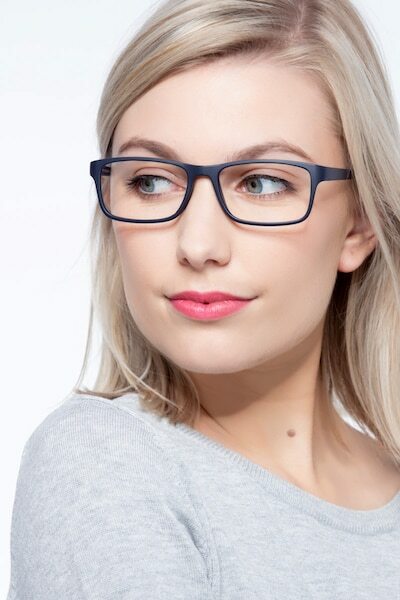 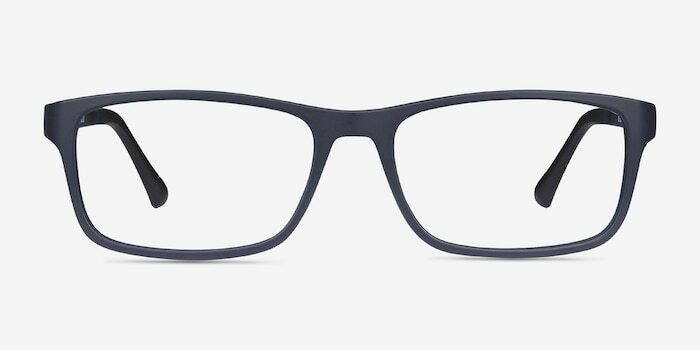 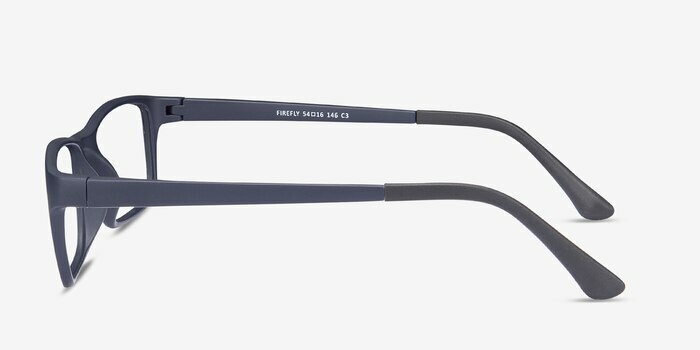 These matte navy eyeglasses are a classic fashion staple. 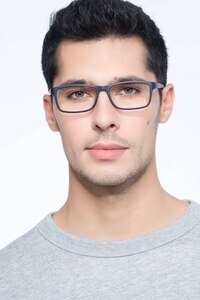 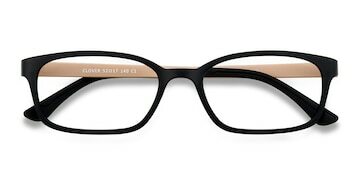 This monochromatic frame comes in a matte deep blue acetate finish throughout with distinctive rectangular shaped lenses. 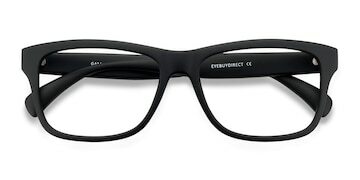 This eternal look compliments all face shapes for both men and women.